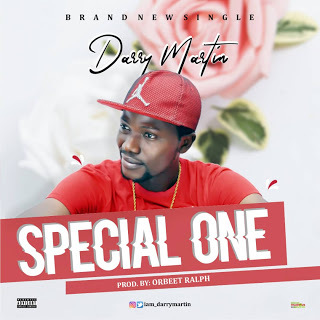 Darry Martin – Special One, After the successful release of “Lady In My Life”, Darry Martin comes through with a love tune titled “Special One”produce by Orbeet Ralph. 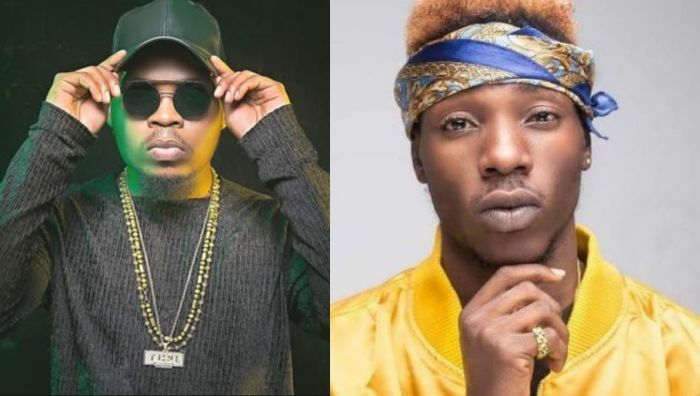 There has been no response to "MUSIC: Darry Martin – Special One (Prod. By Orbeet Ralph)"